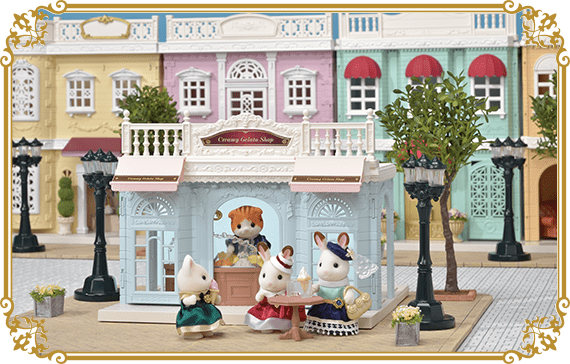 More grown-up series of Sylvanian Families. 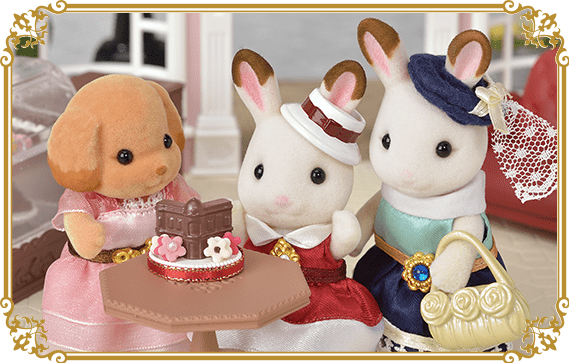 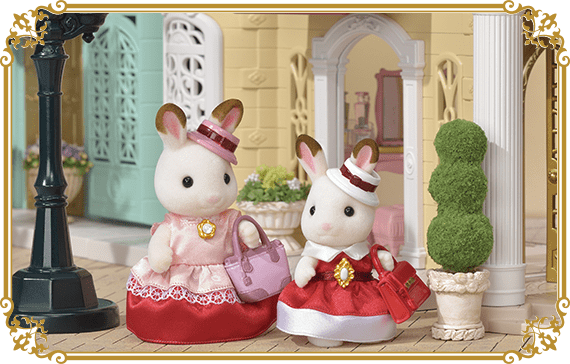 In the special day, Sylvanian Friends goes outwith stylish outfits. 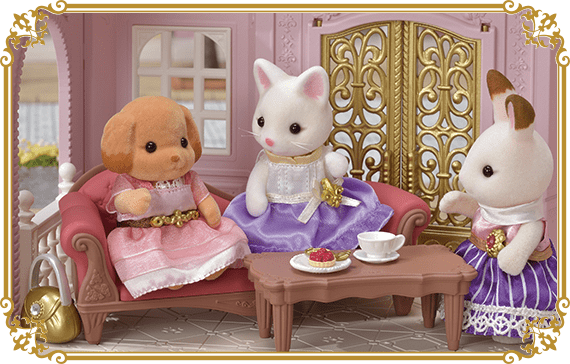 Each elder sister has a dream job and an exciting life in town. 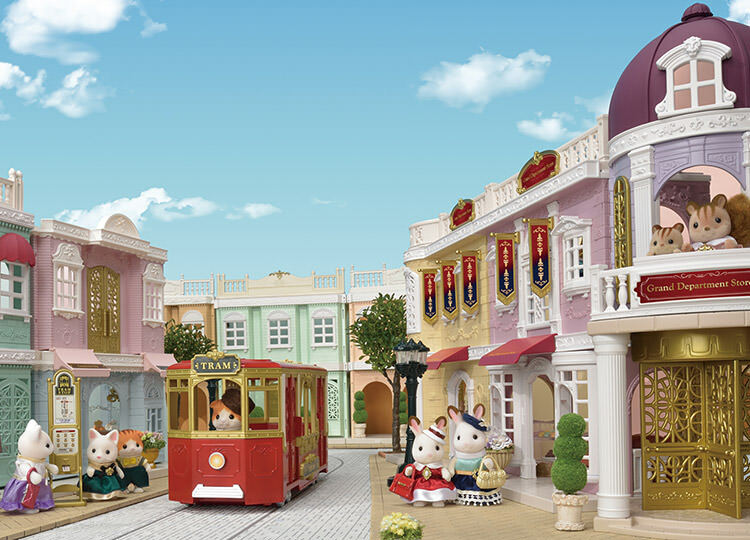 You can connect the buildings and parts in different ways, and make your own Town. 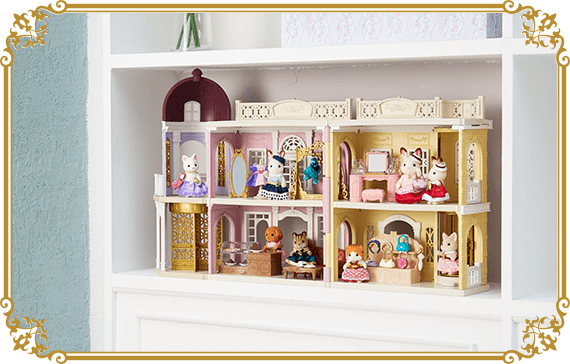 Also great for interior of your room. 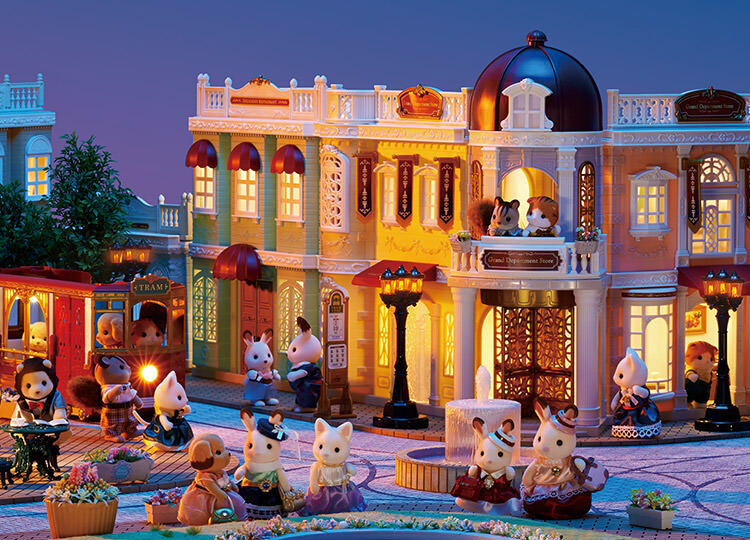 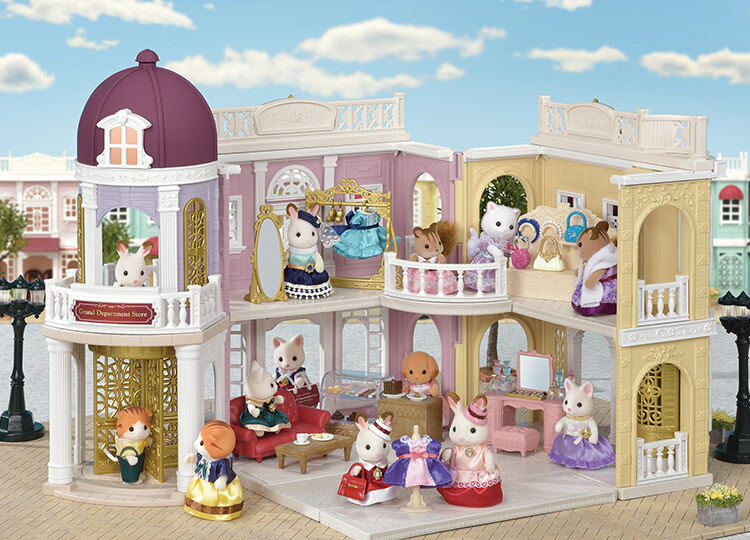 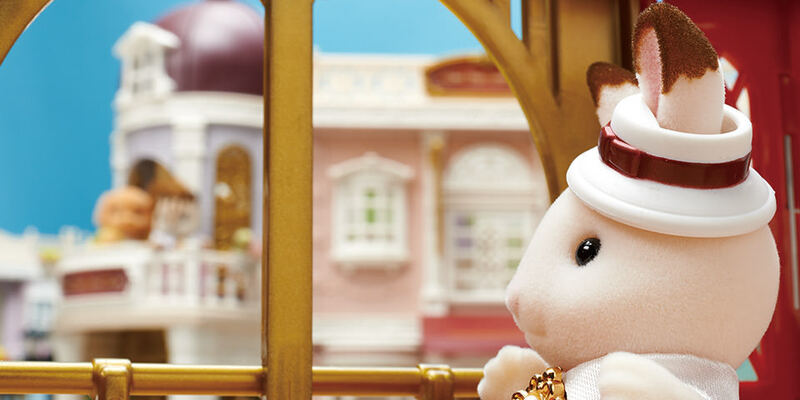 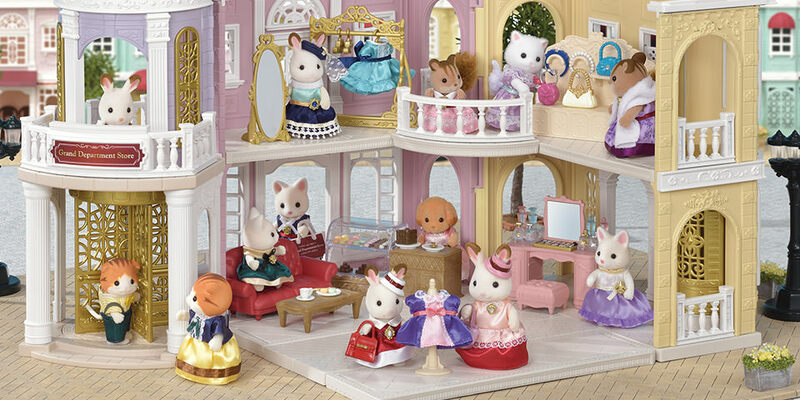 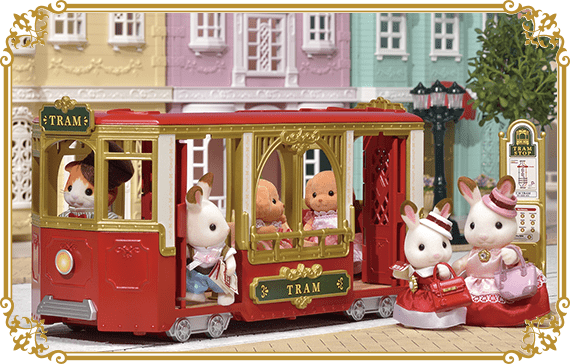 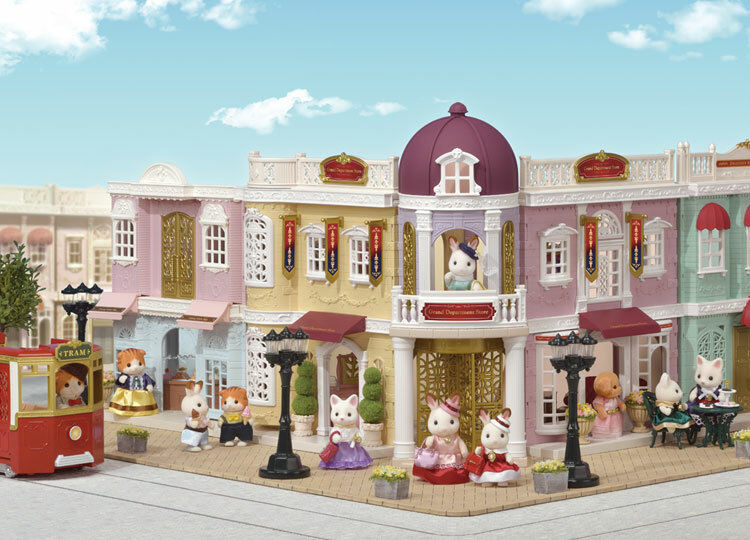 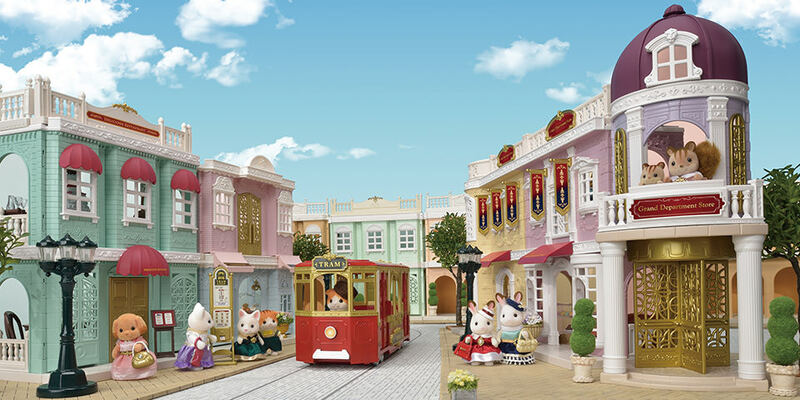 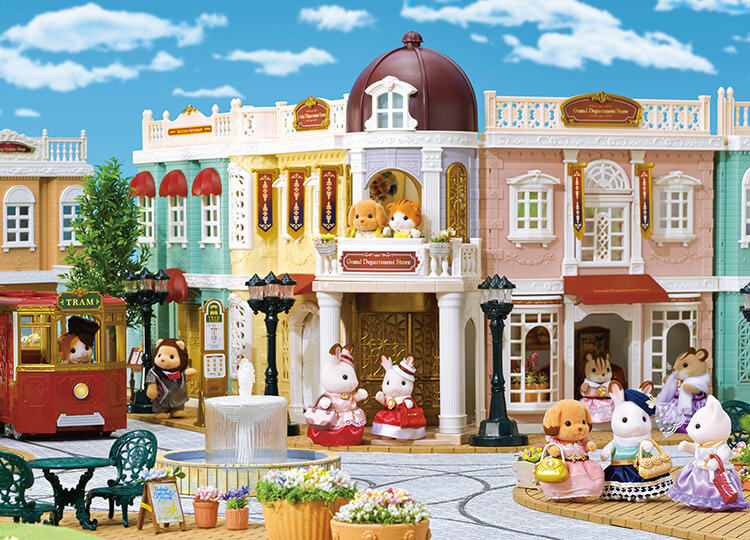 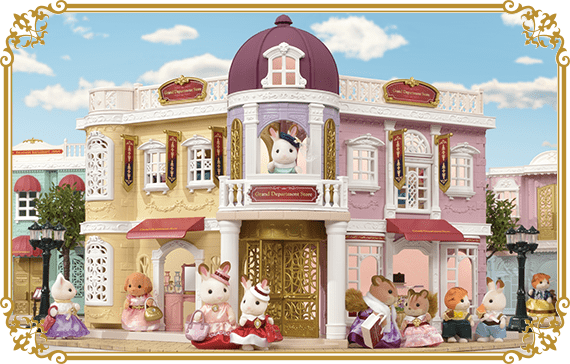 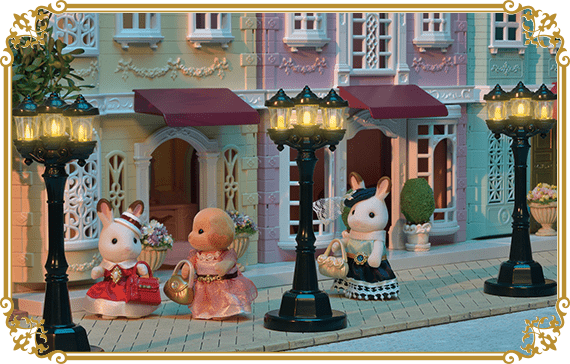 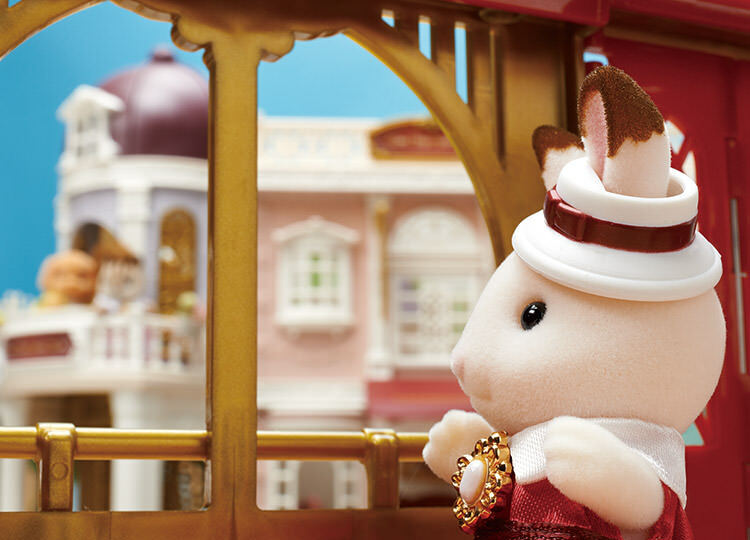 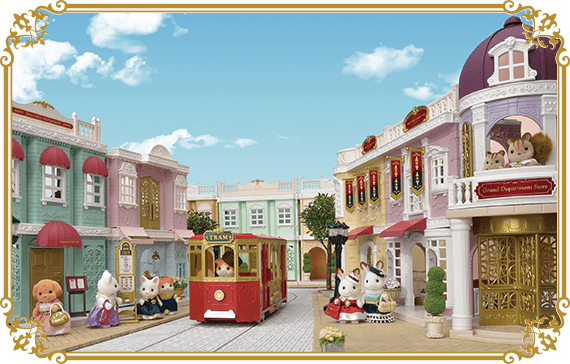 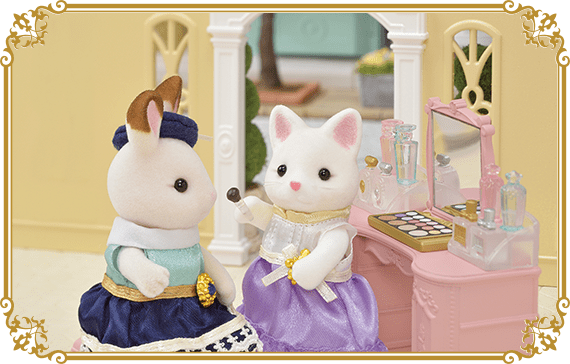 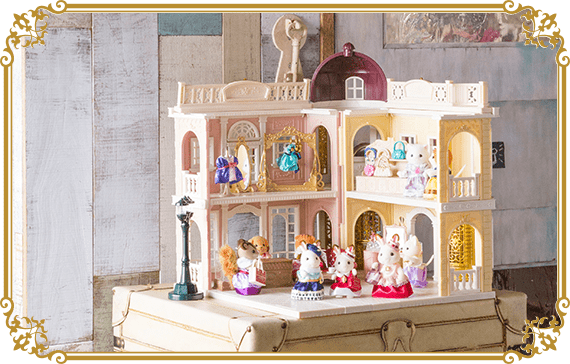 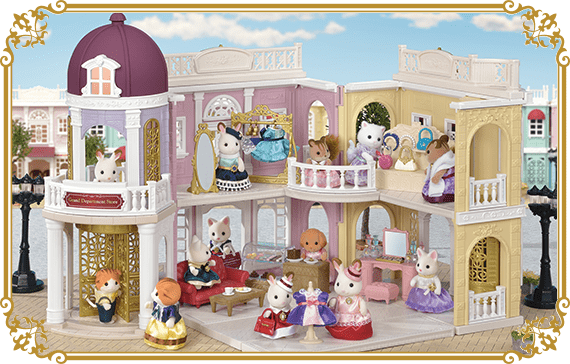 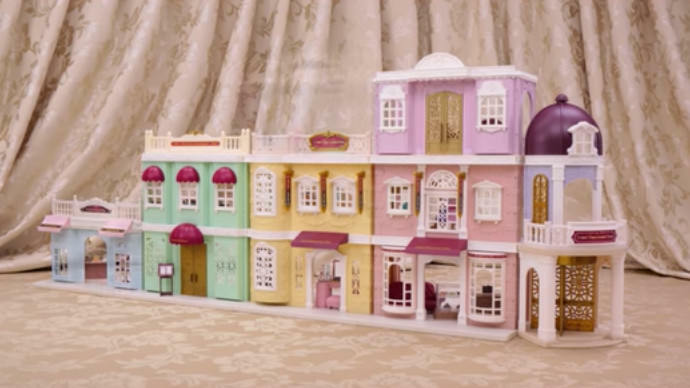 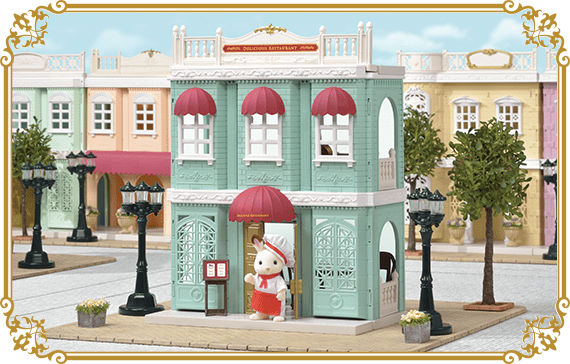 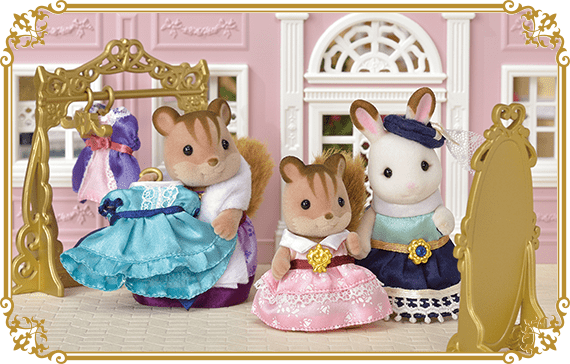 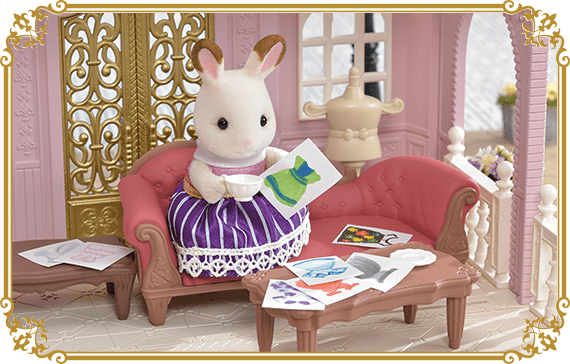 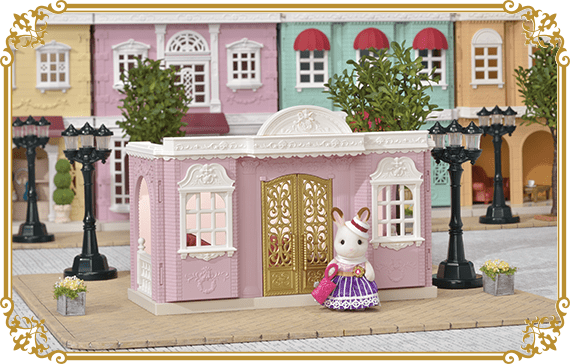 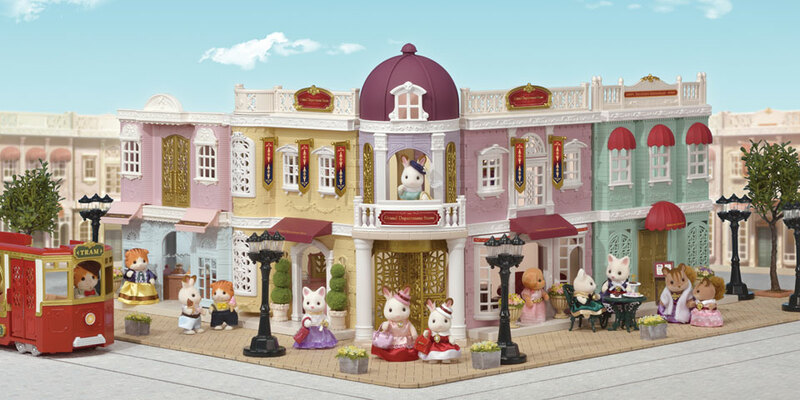 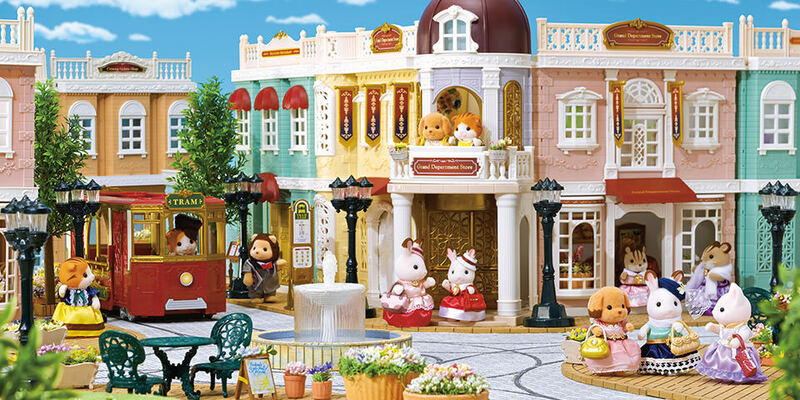 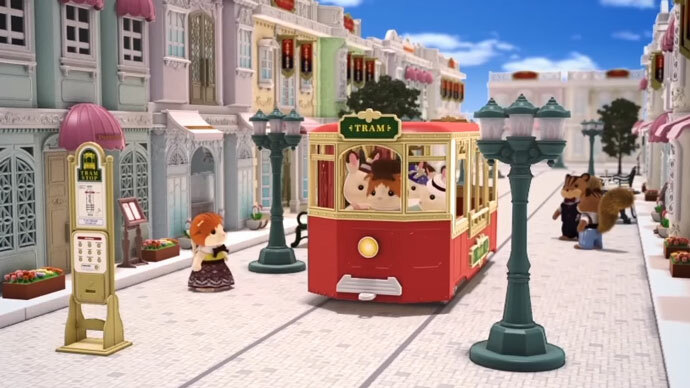 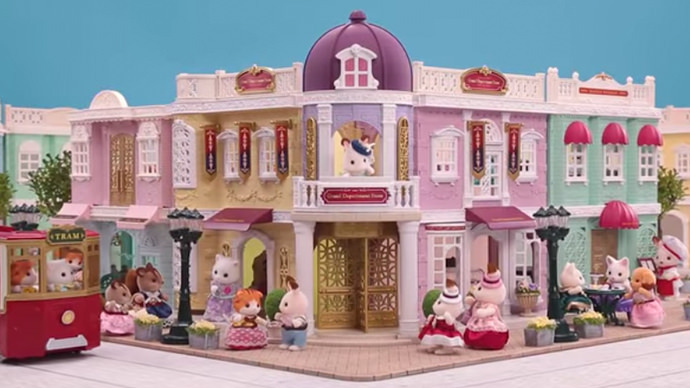 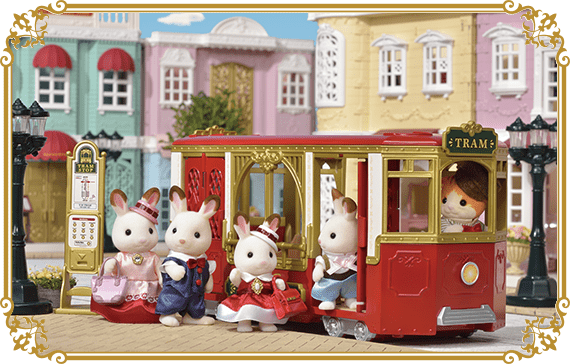 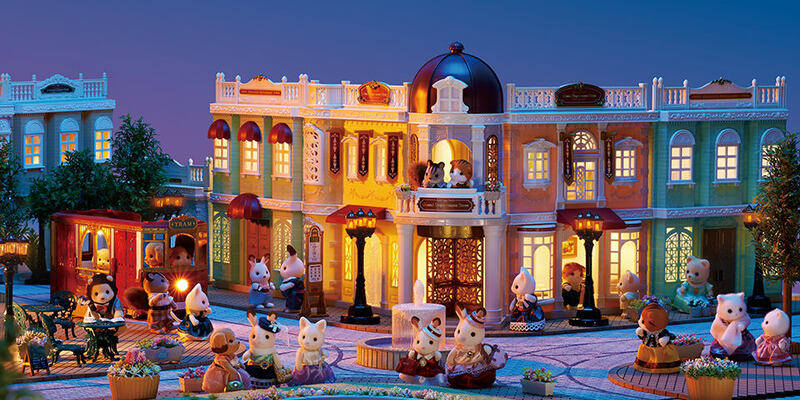 The Town series has a more elegant, sophisticated style than the humble, cozy Sylvanian Village series.